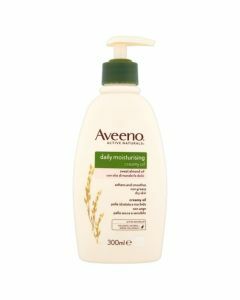 The Aveeno Daily Moisturizing Yogurt Body Wash has been specially formulated with creamy oats & delicate vanilla to leave your skin feeling velvety smooth. This rich, creamy body wash gently cleanses and nourishes for healthy looking skin that is soft and smooth long after your shower. 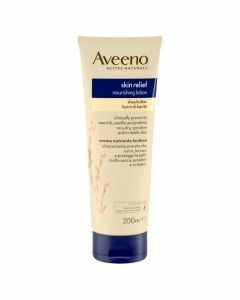 This unique formula with Active Naturals® Oatmeal and nutrient-rich yoghurt helps to revitalize your dry skin and leaves it feeling moisturized for an enriching experience that is good for your skin and your senses. Gently cleanses and revitalizes skin. Enriched with colloidal oatmeal and nutrient-rich yoghurt concentrate. Leaves skin feeling velvety soft. 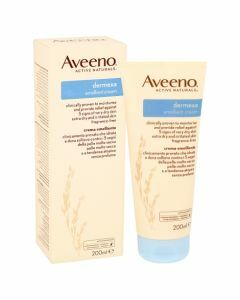 Naturally active oatmeal and nutrient-rich yogurt concentrate deliver deeply nourished velvety soft skin. Vanilla and oat scented Leaves skin feeling velvety soft.